(Innovations in food technology -2017) Food is an emotion and technology is life. Just like life has no meaning without emotions, in 21st century the term food is also incomplete without technology and innovations. From canned vegetables to instant noodles, ever ready to eat is possible due to innovations infood technology day to day. So let us have a look at Innovations in food technology in 2017! Science and technology has always been helping people from different fields in different ways. Recently the researchers from MIT developed one application which is nothing less than a boon for our mothers and other people who were always culinary comforters by heart. Innovations in food technology 2017 included an app which is called pic 2 recipe. It allows users to get the recipe of a food item served to them with just one pic. All you have to do is to click the pic and instantly you have the list of ingredients to tick. People around the world prepare food with lot of ingredients that is really weird for us but they love to eat it as it is. Recently, a new invention added on to the Innovations in Food Technology list, when some Finnish researchers prepared food or simply a powdered stuff with nutrients like protein, fat and carbohydrates. The recipe is very simple all you have to take is electricity and carbohydrate! They have developed a bioreactor which is able to create cheap nutrients with help of only CO2 and electricity. Though it is tasteless but it is a good supply of nutrition that could really help famine struck part of world or in case of other natural disasters. Coconut water is said to be one of the most healthy and nutritious beverages one can have. The packed coconut water available in market contains chemical preservatives that is really not good for our health. But recently students of IIT Kharagpur have developed a new technology that is one of the most interesting innovations in food technology. 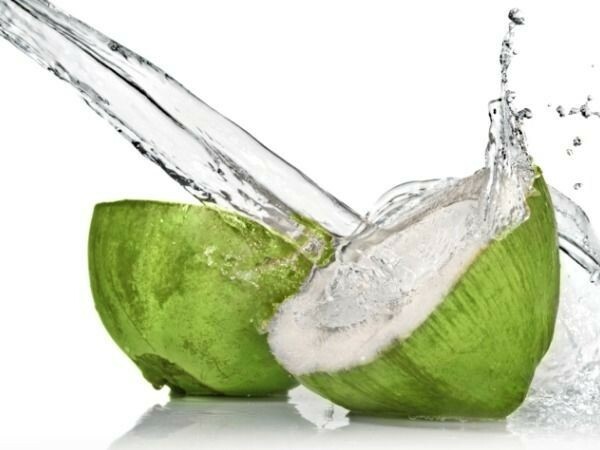 By using this technology, coconut water can be kept fresh for months without any preservatives. They use a membrane based separation process through which all bacterial content can be removed and coconut water remains and tastes fresh nearly up to 18 weeks without any preservatives. We have apps which provide veggies and other kitchen stuff at door steps. We have apps which deliver food from our favorite restaurants or other food joints. But what about 100 kg food wasted per person per year, what about the empty stomachs looking for food in dump yards, do we have any app for that ? The answer is yes! 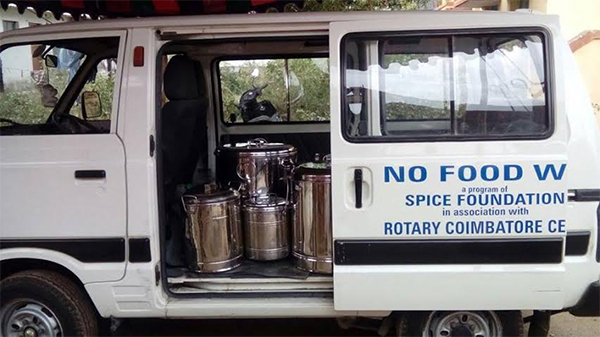 Innovations in food technology have made it possible through an app in India called ‘No food waste’ which allows users to mark hunger spots in any part of India and also it takes request for donation of excess food. It is in its initial stage and providing its service in only few parts of India. However, it is developing day by day to feed the empty stomachs throughout India. 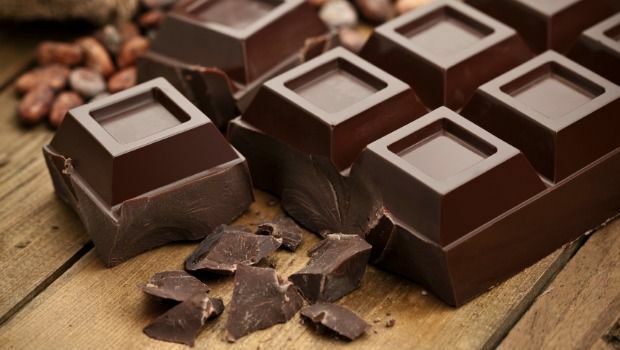 A great news for chocolate lovers suffering from diabetes and other dietary issues. Recently scientists at Nestle have discovered a new way to restructure sugar, using natural ingredients so that even with negligible amount of sugar, they would provide sweet taste in chocolate confectionery products. It is expected to cut up to 40% sugar in chocolate without loosing its sweetness or adding substitutes. This indeed is one of the best innovations in food technology . Advanced humanity: Where are we being taken by modern technology?